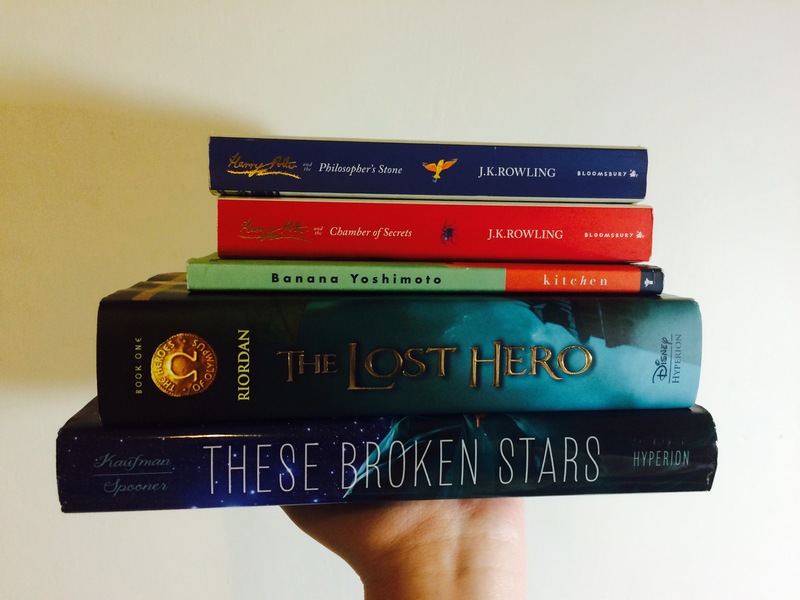 Wrap Up and TBR – Talk Nerdy To me? Re-reading Harry Potter make me feel like I am back in Primary School, Harry Potter is part of my childhood and it’s my first fandom. I missed Hogwarts and everything about it, I think I will re-read the whole series when I have time. Most of the time, I have no idea what I am writing here but whatever.And I supprose to do PE homework but who care about PE?